Spending some time outside is a big deal. Disconnecting from everyday life is what allows you to return to it focused, refreshed, and ready for new challenges. 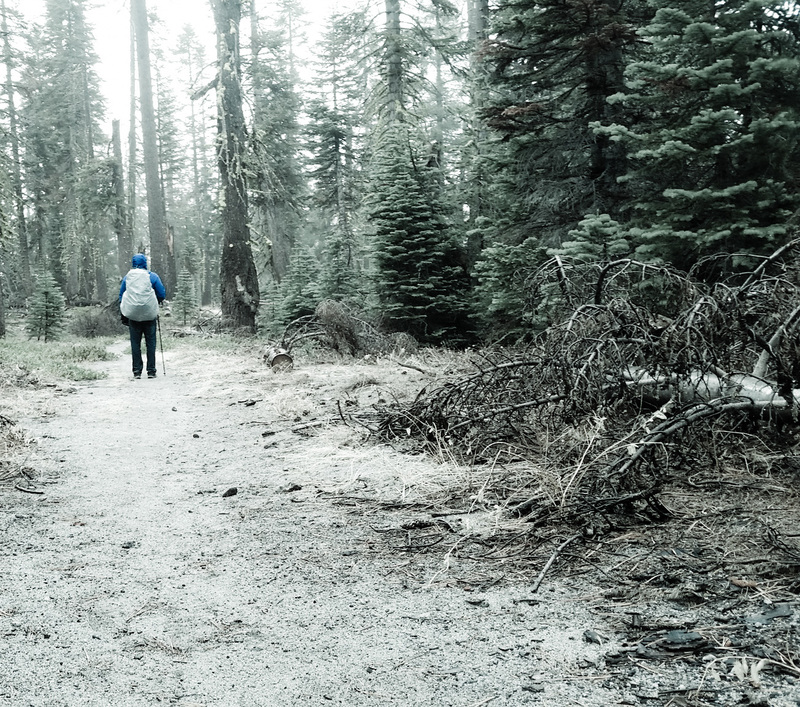 While a weekend in the wilderness might leave you feeling physically exhausted (and hopefully leave you a bit dirty, too), it's guaranteed to positively impact your mental clarity and up your level of good feelings in the weeks that follow. Sure, you can head into the woods with some sneakers and your book bag from high school. If that's what it takes to get you out, we're all for it. However, when you decide to upgrade the experience a bit, there are a few things you should be sure to bring with you. Quality gear is comfortable, more durable, and supportive on rough terrain. So go ahead and grab a few pieces at a time to make all you future adventures more enjoyable ones. 1. The Ten Essentials: These aren't just for backpacking, this is the necessary safety gear for any day hike or outdoor trek. I keep mine in a designated stuff sack so I can grab it and go anytime I'm headed out. 2. 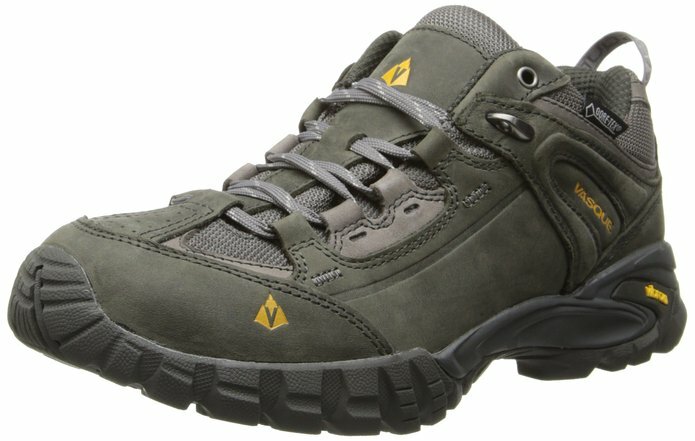 Supportive footwear: I started with the shoes first, because they are the barrier between rough terrain and the rest of your body. Good shoes are supportive around the ankles, are stable, and grip to slippery and loose surfaces better. Gore-Tex means they're breathable and fend off water during the wet spring weather. 3. 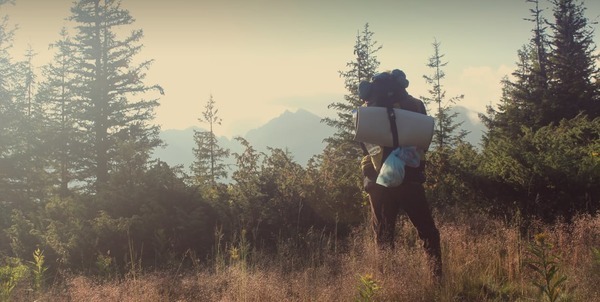 2-3 Day Pack: A small pack really needs to come along on your adventures. It holds everything you need to carry in order to have a safe and enjoyable day. A 24-liter pack is really the minimum, but for day hikes anything over a 35 is overkill. The Gregory Salvo has a nice hip and shoulder strap system that distributes the load well and hugs your back just enough without feeling too confining. 4. 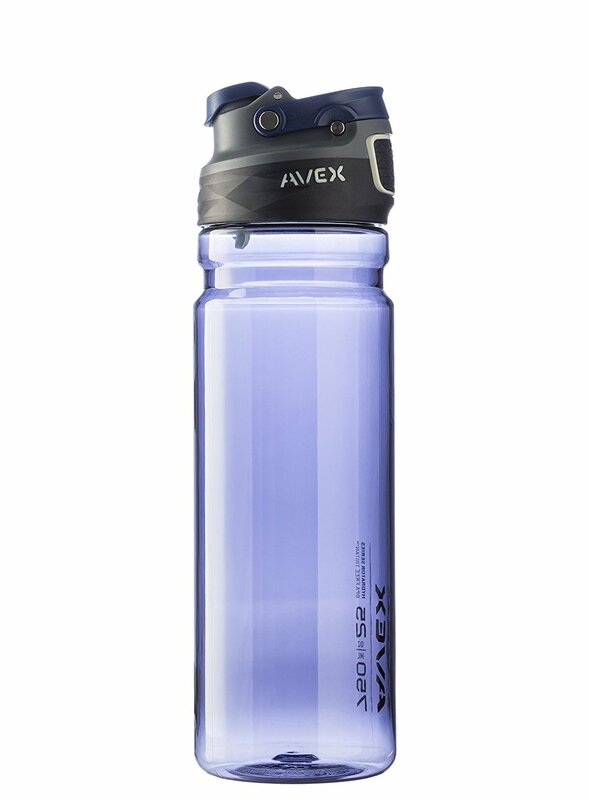 Water Bottle: A repurposed sports drink bottle is fine at first, but these days, the Avex is by far my favorite (and I have tried a lot of water bottles). The one-handed operation, easy carry hook, and durability of this bottle has really impressed me. I've tried pretty hard to destroy this bottle, but day after day it continues to keep me hydrated. 5. 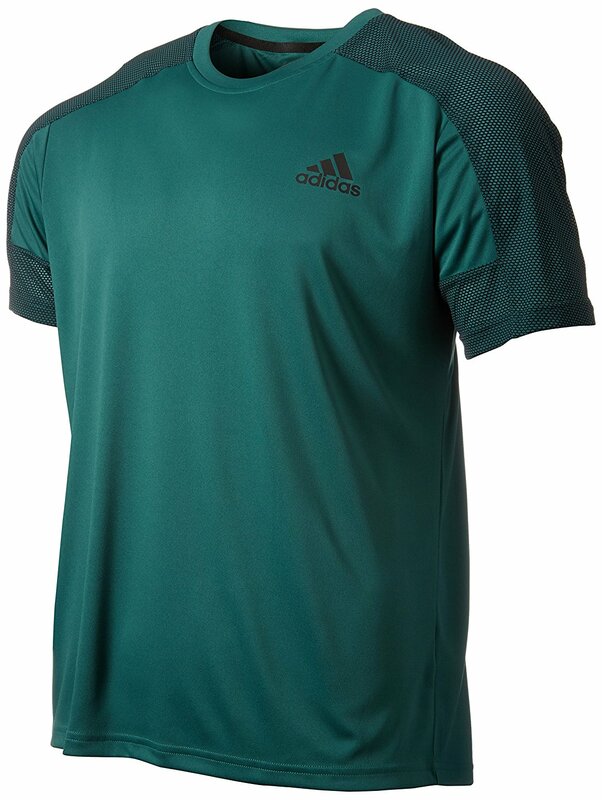 Moisture Wicking T-Shirt: Out on the trail, cotton is your enemy. Once wet with sweat, precipitation, or a wash in the stream, cotton never dries. There are fancy high-price options that work great, but one inexpensive way to get into technical layers is the Climacool from Adidas. I picked up a few of these years ago, and they are still some of my favorite t-shirts. They fit tight under layers, have flat-stitching, and just feel great all day. 6. Quick-drying pants: After a while, everyone wanders off that beaten path. 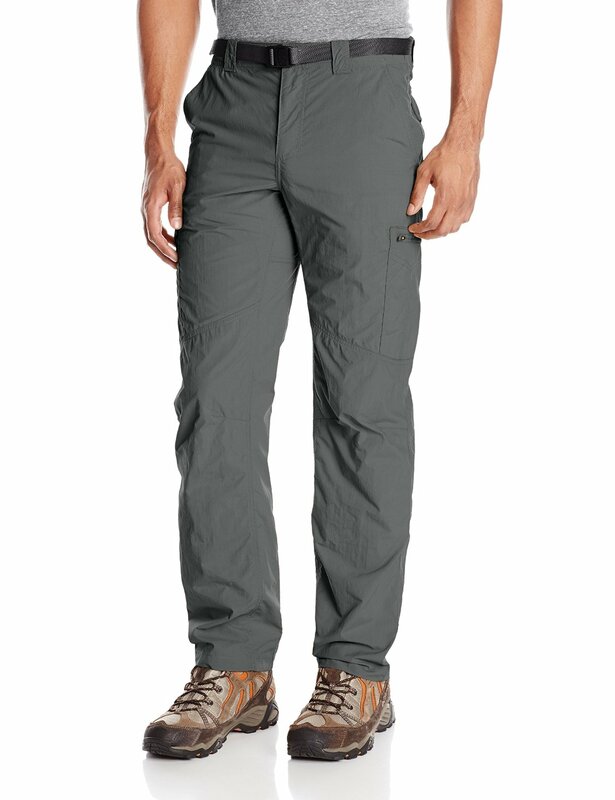 It may be to get a great view, or just answer the call of nature, but hiking pants are more flexible, and hold up better to sharp branches and rough surfaces while scrambling. 7. 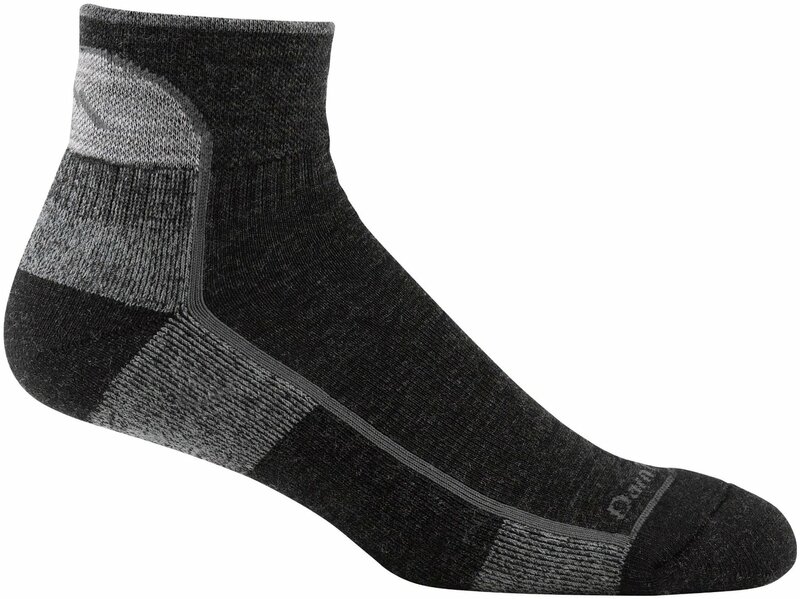 Wool Socks: Speaking of breathable, merino wool is soft and pushes sweat away from the skin so your feet won't get clammy after hours on the trail. Cotton is not ideal for outdoor adventures, but it does the most damage to your biggest trekking asset: your feet. 8. Hiking Underwear: This category matters, but doesn't get mentioned enough. The undercarriage gets a bit clammy out there and chafing can be a problem. 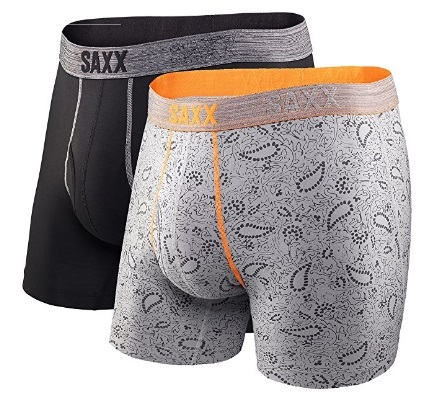 That's where Saxx comes in with a built-in pouch to keep the family jewels from sticking to your leg and provides a bit of circulation down there. Trust me, these are worth it when you need them. 9. 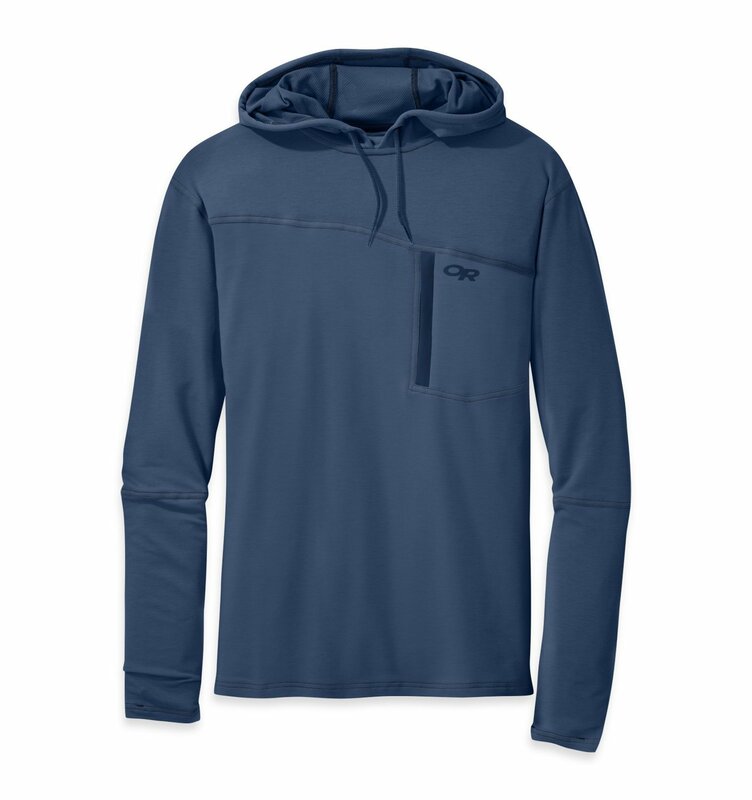 Mid-Layer: Okay, this is more of a highly suggested extra that falls more under a luxury item, but I'm really impressed with this sun-shielding hoodie. Slathering on that thick sunscreen can't always be helped, but with this light, UV-blocking hoodie you can pretty much limit your sunscreen to just the face and neck. It's impressively cool when it's hot out, but still fends off the chill of a spring evening with ease. Keep these tools in your pack every time you walk into the wild, just in case life gets a bit crazy. Everyone should have their own set, as getting split from your hiking group can happen. Go prepared and you'll never be sorry. Do you have anything you would add to this starter list? Let us know your thoughts in the comments! Not necessarily something to bring, but always a great practice to tell someone where you're headed, especially if you're going out alone.